Many women supported Iran's 1979 Revolution against the monarchy but some later became disillusioned as Islamic hardliners gained power. 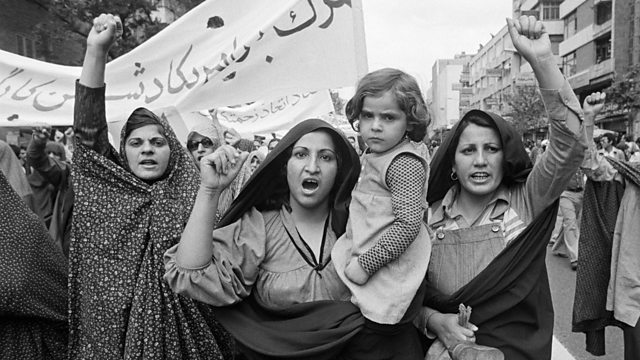 Many women supported Iran's 1979 Revolution against the monarchy but some later became disillusioned. Islamic rules about how women dressed were just one of the things that women objected to. Sharan Tabari spoke to Lucy Burns in 2014 about her experiences during, and after, the Iranian Revolution.